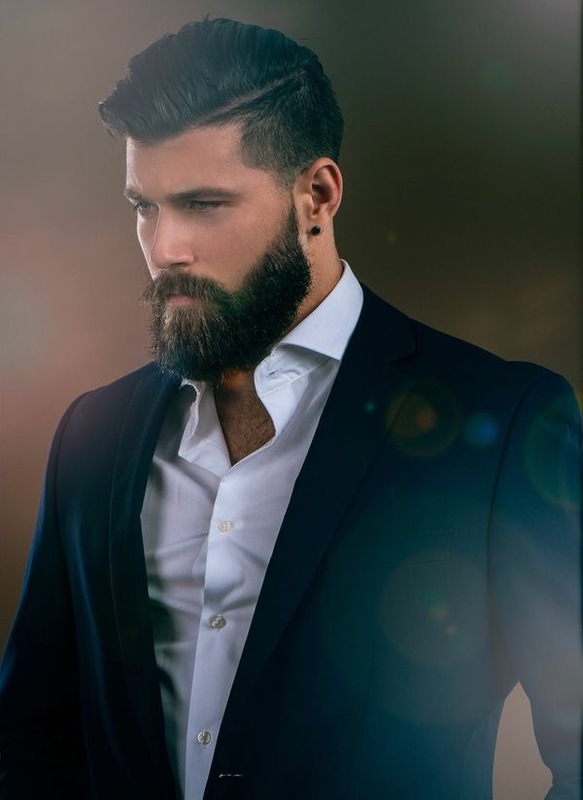 JCI Hair Blog: Are Beards Hip or Hippie? Thank you for inquiring about John Casablancas Institute. We will review the information you submitted to us and you should hear from us very soon. An email confirmation has also been sent to you. Feel free to contact us if you require any further information. Our job is to answer your questions.